3. 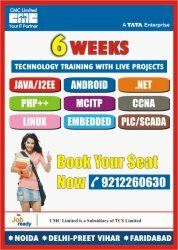 IT IMS (Hardware & Networking) A+, N+, CCNA, CCNP, MCITP, etc. Projects: One project is allotted to a group of 3-5 students.